Join us for a day at Twin Rivers Casino. Public meeting of the Finance Committee. View agenda, live video stream, and minutes at http://SomervilleCityMA.iqm2.com/Citizens/Detail_Meeting.aspx?ID=2887. 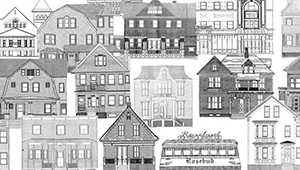 This is a public meeting of the Somerville Historic Preservation Commission. Please note that this meeting was originally scheduled for March 19, 2019.